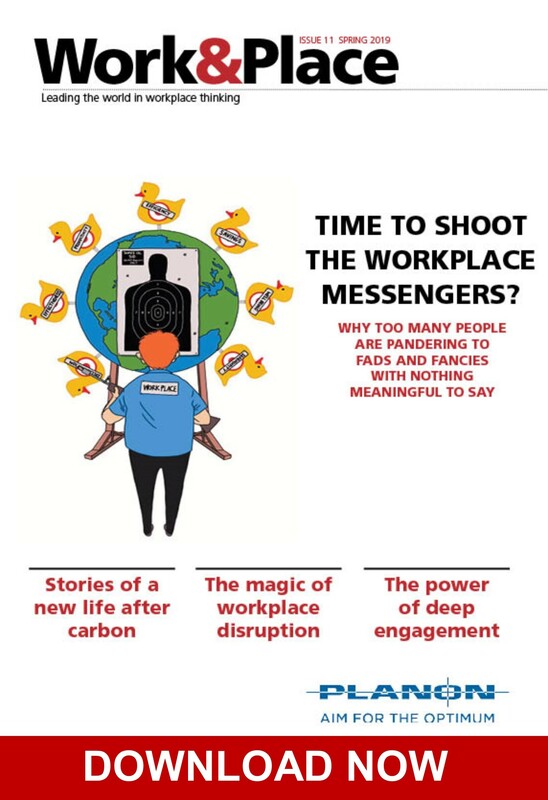 Work&Place Issue 11 is OUT! The current issue includes the articles below. Please complete the form at the bottom of this page to gain free access to the latest issue plus up to 5 articles.